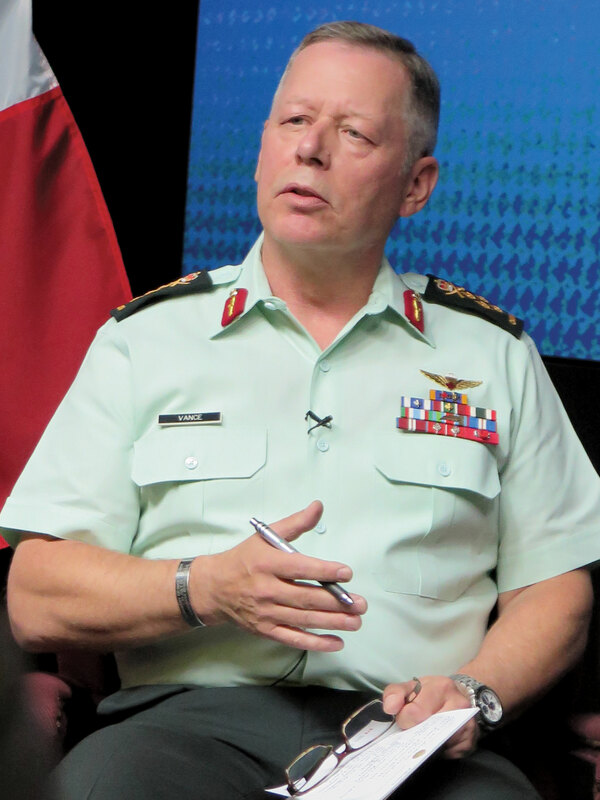 Chief of the Defence Staff General Jonathan Vance speaks at the news conference. Progress is finally being made in gathering accurate data on rates of suicide among Canada’s total veteran population, thanks to the Canadian Armed Forces and Veterans Affairs Canada’s Joint Suicide Prevention Strategy. Statisticians currently have data on suicide for serving armed forces members, but such data has not been available for all veterans because once they leave the Forces, fewer than 20 per cent enter VAC programs. The vast majority of Canada’s estimated 670,000 veterans fall under the jurisdiction of provincial health-care programs, which may not record their military service. One objective of the joint strategy is to better determine the suicide rate among veterans. Records on 329,000 CAF personnel enrolled between 1976 and 2015 will be cross-linked by Statistics Canada with vital statistics data. 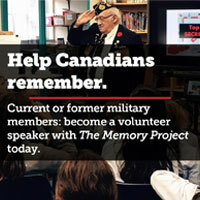 In a report accompanying the announcement in October, veterans’ advocates had confirmation of something they have suspected for many years: “Based on the information available,” the report says, “it would seem that suicide can be more common among veterans as compared to the Canadian population.” The report said 10 per cent of VAC clients think about suicide. The list of risk factors for veterans is long and includes physical and mental injury coupled with chronic pain, poor mental health and lack of support, exposure to trauma during deployment, involuntary or medical release, and poor transition to civilian life. The risk is highest among army personnel. The strategy involves a combination of 160 new initiatives and existing programs to reduce suicide risk. These include spreading the word about available programs and services, building mental health resilience in military personnel, involving and supporting families and community, providing timely access to care, adjusting policies and processes to better manage risk and stress, and supporting research. New initiatives include hiring a specialist on suicide, another on addiction to advise the Forces, and the formation of a dual department Seamless Transition Task Force bent on reducing the stress experienced by some CAF members as they begin their civilian lives. VAC’s initiatives include decreasing case managers’ load ratio to 25:1; suicide intervention training for staff; $4 million in emergency funding for all veterans, not just VAC clients; $13.9 million to promote innovative research and services; and establishing a centre of excellence on post-traumatic stress disorder and related mental-health conditions.